Five Things Wishlist. cowbiscuits | UK Lifestyle, Style and Beauty Blog. : Five Things Wishlist. Bow Back Skater Dress - ASOS. 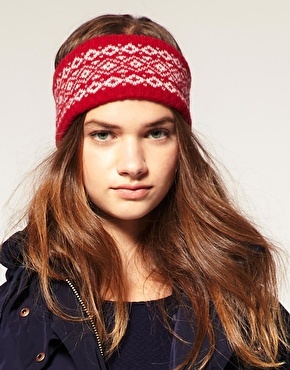 It's starting to get so cold out I've been wearing a little bobble hat all week, I loved these headbands last year but never picked one up. Deer Teacup - Urban Outfitters. Ok I need this in my life!! Unicorn Teacup - Urban Outfitters. Oh and of course I need a friend for the above. Floral Skull Necklace - ASOS. I am so in love with this, it's on a long chain too which is basically all I enjoy wearing, definitely on the ol' Xmas list! What things have you been into this week? I've had a pretty quiet week, just working and enjoying having a free house for a week. For iPhoners I'm on Instagram too - I can't get enough of it so add me up: cowbiscuits. I have a super awesome post coming up this week too I'm so excited to be a part of it! I love the cups, they are so cute! the teacups are so good! love the back of that dress also. I love that dress but I don't think it would suit me either! I have auburn tones in my hair so would just clash. 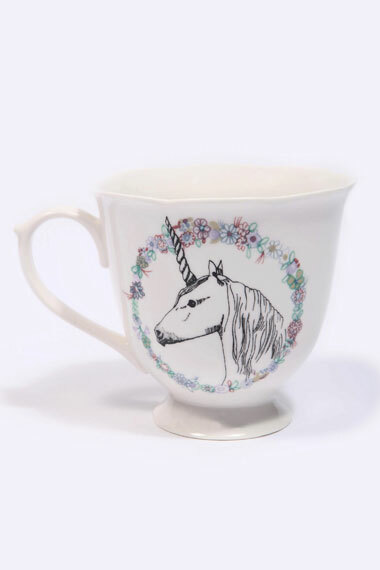 the unicorn teacup a must... in fact anything with unicorns is! Those teacups are adorable. I think you NEED the unicorn one. 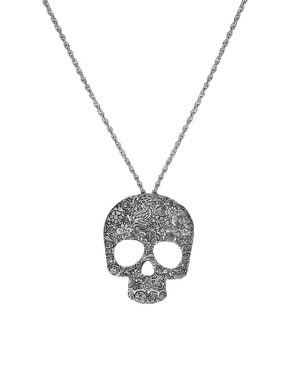 Oh my gosh, that skull necklace looks amazing, I'm literally going to order one right this second. 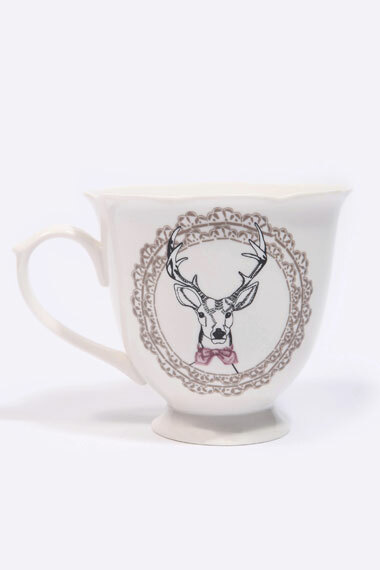 those tea-cups are so cute! I love the teacups and the necklace! I love tea in a teapot and cute teacup. It just always tastes better. These are beautiful! I love the headband! I had about 3 that I took skiing with me and only came back with 1, but its my favourite one and is very similiar to the one posted! !